Magic Chef Australia is a supplier of some of Australia’s house hold super market items. 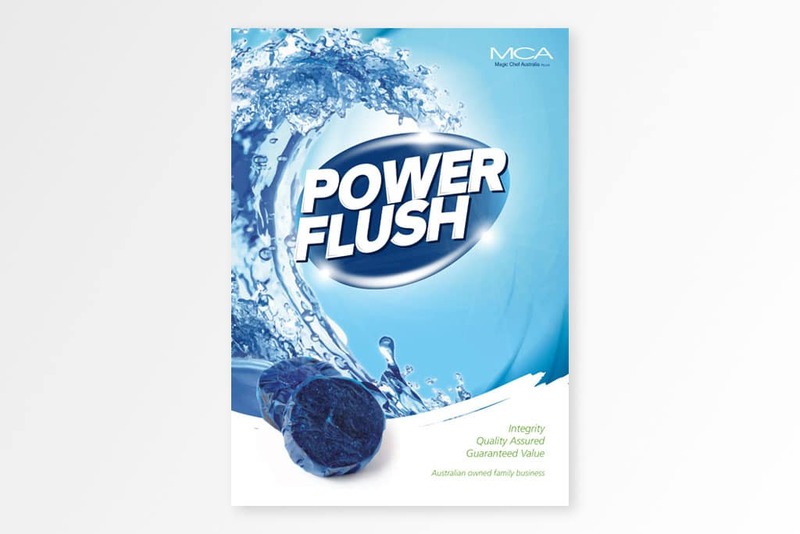 Magic Chef Australia approach us to enhance their toilet cleaner range to become attractive to major super market chains (Woolworths and Coles). We research and developed a comprehensive brand and packaging solution that has recently been welcomed by both Woolworths and Coles. 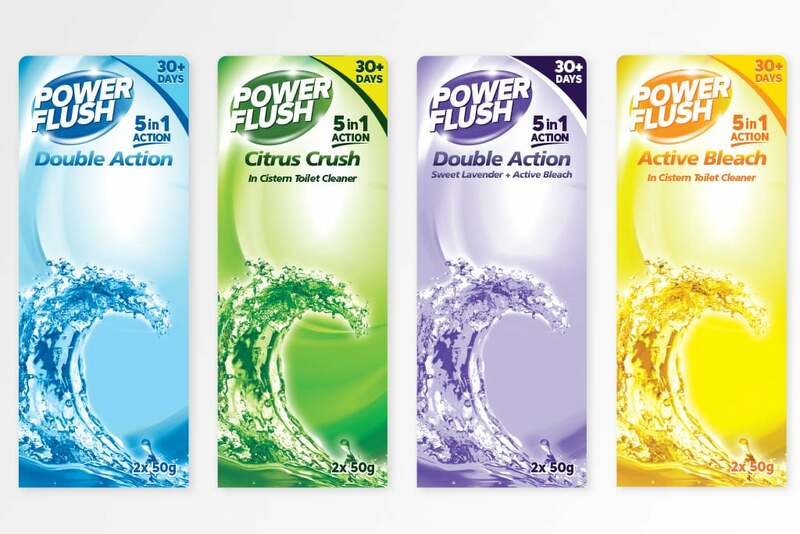 To develop a brand and packaging design that will compete with other super market house hold cleaning products.